You need real-time translation – get it now! Instantly understand foreign language content or make your message understood in languages other than English. How? With SYSTRAN products – they can automatically translate any Web page or website, email, document, IM, chat, or text whenever you want. That’s right. Instant translation in 52+ language pairs. 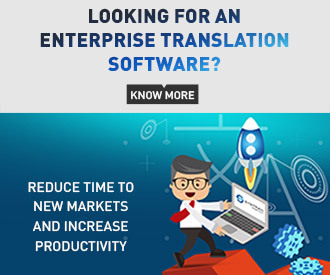 Brought to you by SYSTRAN, the market leader in language translation software and the most used product for automatic quick translation. That’s because SYSTRAN products are dependable. They automatically translate text in context, and not just word by word. SYSTRAN offers real-time translation in a single click. Simply select the Web page, URL, text, or file you want to translate and click. 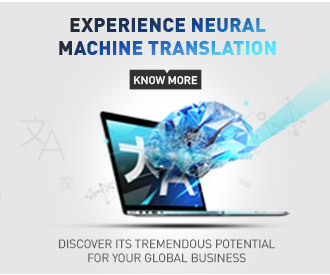 Your translation displays within seconds. Rely on SYSTRAN’s instant translation software products to quickly and efficiently translate the information you need. SYSTRAN products are used by thousands of customers worldwide, including top search engines, Fortune 500 and public organizations.